← Podcast E132 – To Sponsor or Not to Sponsor, that is the question! 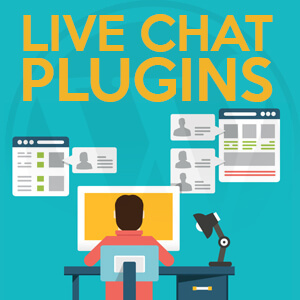 This week I’m talking about Chat Plugins. Which ones and why you might need one.